Head to Melbourne Central and Collins St/Swanston Stfor some retail therapy. Visiting Nature & Wildlife Tours and St. Kilda Beach will get you outdoors. Venture out of the city with trips to Werribee Open Range Zoo (in Werribee), Sovereign Hill (in Ballarat) and The Great Ocean Road (in Torquay). 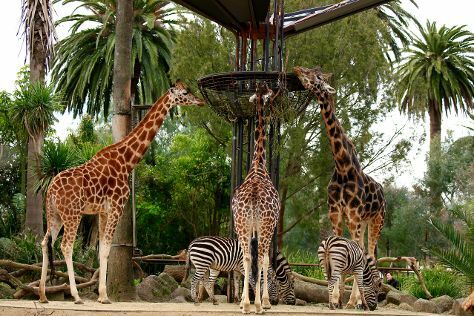 There's lots more to do: stroll through Melbourne Zoo, identify plant and animal life at Trin Warren Tam-boore, enjoy unforgettable views with a balloon tour, and let your taste buds guide you at a local gastronomic tour. For maps, traveler tips, photos, and tourist information, read Melbourne trip itinerary builder tool . If you are flying in from Singapore, the closest major airport is Melbourne International Airport. Expect a daytime high around 16°C in June, and nighttime lows around 6°C. Finish your sightseeing early on the 6th (Sat) so you can travel back home.